Okay, so Witchkiss were a trio when they put together their Argonauta-released 2018 debut album, The Austere Curtains of Our Eyes (review here). Then they were a duo. Now they’re a trio again. Guitarist/vocalist Scott Prater and drummer/vocalist Amber Burns welcome new bassist Tyler Irish to the band’s latest three-piece incarnation, and they do so just in time to begin a round of live dates this Spring that will see them take to the streets of the greater Northeast from their homebase in Beacon, New York, going as far north as Maine and as far south as Washington D.C. in support of the record. Not to knock any of the other shows, but no doubt a highlight will be their slated appearance at the New England Stoner & Doom Fest in Connecticut. If you have not checked out the lineup for that, it’s staggering. Witchkiss have also already been confirmed for Descendants of Crom III in Pittsburgh this September, so perhaps they’ll work in more touring around that. 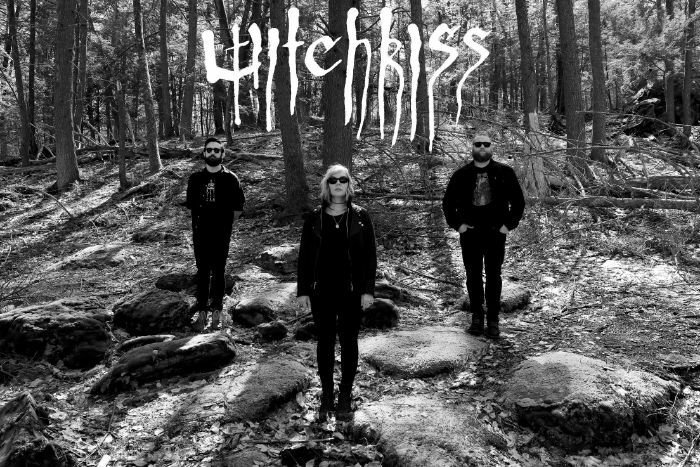 Hudson Valley, NY doom duo Witchkiss is happy to announce that they are now a trio, with the recent addition of bassist Tyler Irish to the fold. 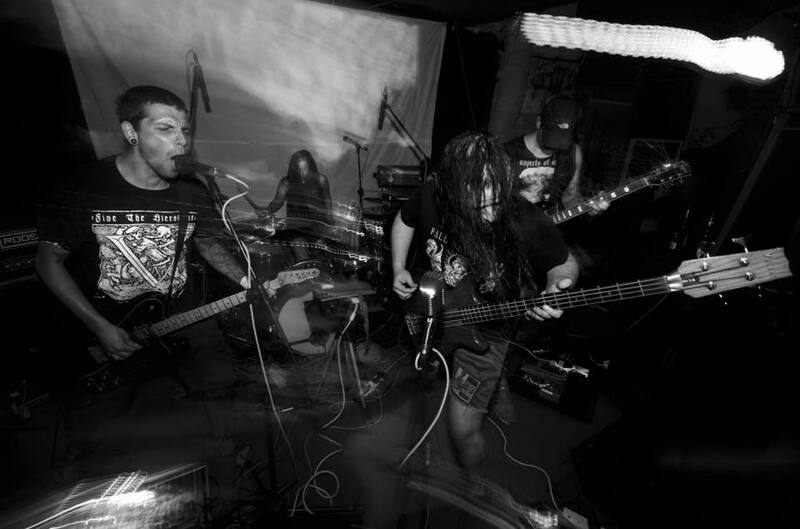 Those of you still reeling from Destroyer of Light‘s 2018 Hopeless EP (review here) might want to sit down, but the band has set a May 24 release date for Mors Aeterna, the four-piece’s third album and first to be released through Argonauta Records. They’ll celebrate the record release at Argonauta Fest in Italy with The Great Electric Quest and others, and there is little doubt that US dates will follow behind the European incursion. Destroyer of Light are no strangers to hitting the road when called upon to do so, and a new album is plenty of occasion for it. 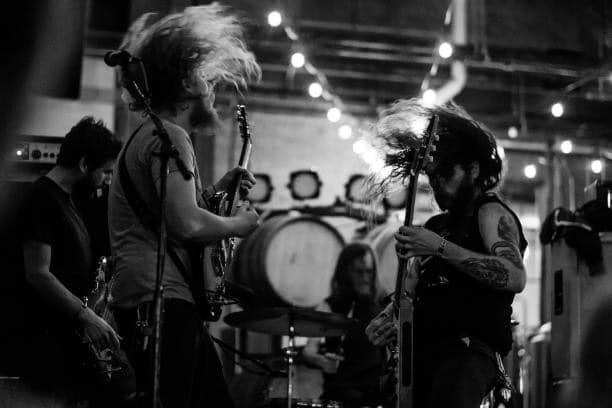 Formed in 2012 from constantly boiling musical cauldron that is Austin, TX, DESTROYER OF LIGHT has taken a straight forward approach to tempering the disparate and harmonious parts of their influences into a total sum of slow motion tidal heaviness that bows to no altar but that of the riff. With the smoky flavors of hazed out doom and the stomping cadence of rock’s heyday, the band both tickles and deafens the ears with the theatrical flashes of Mercyful Fate, the ominous tones of Electric Wizard, and the ferociously feral feedback of a Sleep dirge. May 24th will see DESTROYER OF LIGHT return with their third full-length album, Mors Aeterna! Mors Aeterna is a concept album about a man who dies and travels through the underworld and experiences unpleasant scenarios. “There’s ups and downs, twist and turns, and ultimately in the end, he will float in hell for eternity and experience complete horror for the rest of his being, hence, Mors Aeterna aka Eternal Death“ the band explains. 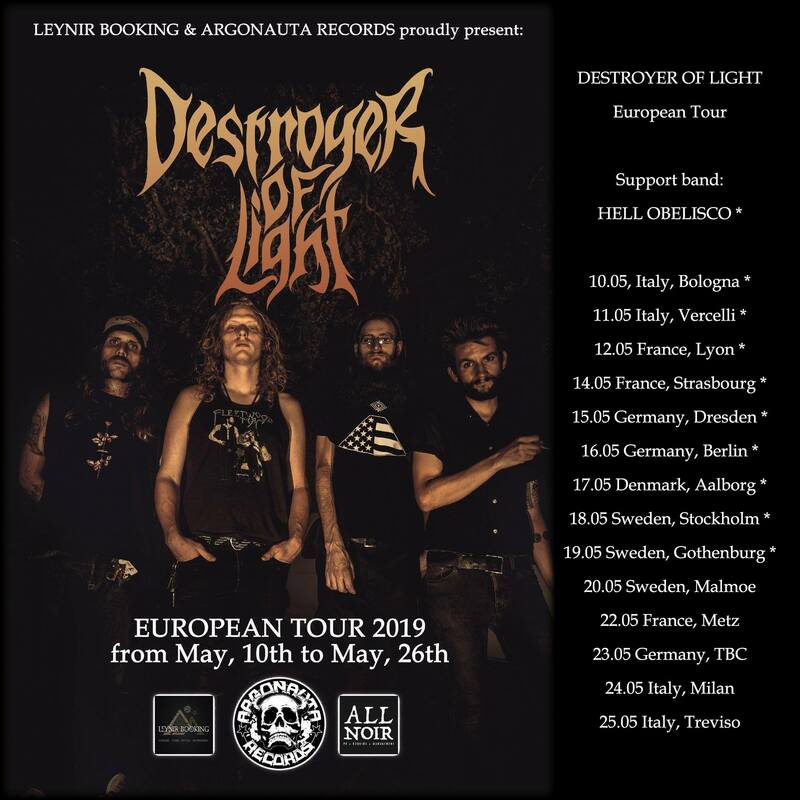 Today DESTROYER OF LIGHT are not only sharing the hotly anticipated details about their upcoming album with us, but also a first appetizer with the single ‘Afterlife’! “‘Afterlife’ was the first song written for this album. At this stage, the man does not know if he is alive or dead. So, he is in shock and scared of what is happening, he is trying to communicate with someone, but they can’t hear his cries. Oh, the horror. The word ‘solastalgia’ is generally used in reference to the mental anguish caused by climate change. I’d be lying if I said it didn’t bring a little bit of hopelessness to many of my own days to think about unprecedented floods, storms and wildfires and the seemingly downward spiral onto which our species has placed itself. I guess I’m not alone if there’s a word specifically to describe it. Somehow that makes it better and worse at the same time. Solastalgia is the new album from London post-metallers Surya — also stylized with a long-vowel-sound marker over the ‘u’ — and it isn’t their first time dealing with a present state of affairs as their 2015 record, Apocalypse A.D. would seem to have worked on similar lines. Fair enough, right? I mean, it’s not like the problem went away or got any better. Don’t fret though, I’m sure by the time their next record comes around, it’ll all be worked out. Maybe free-market capitalism can fix it. Not like that’s what got us into this mess or anything. SURYA to release new album this summer! Live at Desertfest London 2019! London’s post-doom metal outfit SURYA returns with their second album this summer on Argonauta Records. With their refreshing mix of heaviness and subtle sonic landscapes, SURYA explore the depths of music and evoke a broad spectrum of emotions. Whilst the band’s debut, Apocalypse A.D., was an instrumental record interspersed with samples, SURYA’s upcoming album Solastalgia sees them expanding on their sound, adding spoken word and sparse vocals. Somehow it’s all the more appropriate that as Queen Elephantine constantly seem to be on a search in terms of sound and have for the last decade-plus set about an exploration of aesthetic expression, band founder Indrayudh Shome is likewise restless in terms of geography. Any given release might find him somewhere on the East Coast of the US, or in Hong Kong, or Calcutta, or wherever else his apparently wandering spirit might take him. Currently? Philadelphia. Which makes sense if you think about it. 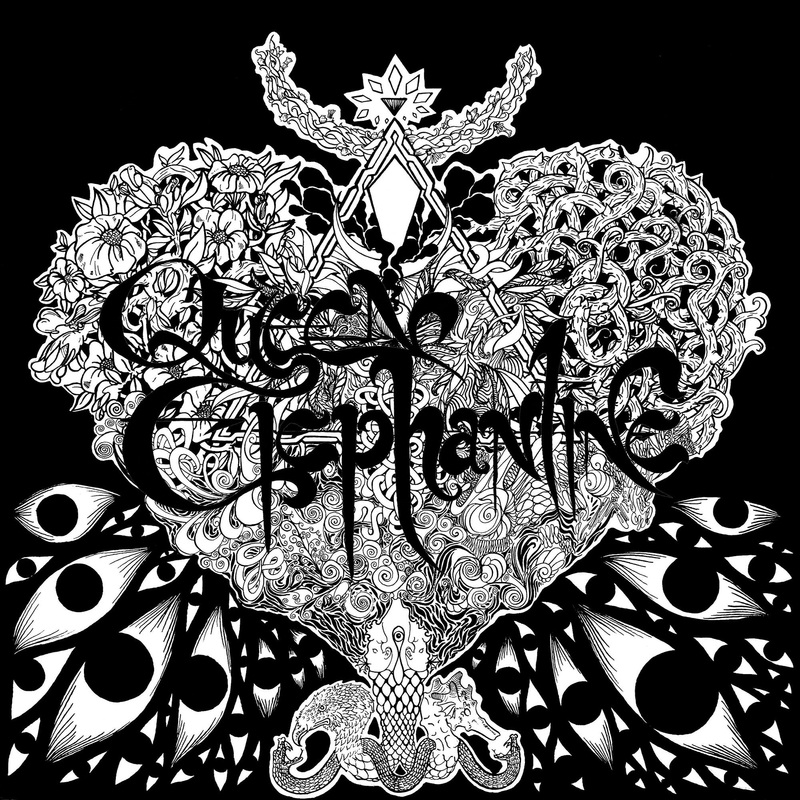 Queen Elephantine have a run of tour dates set for next month stretching out across the Northeast in the company of Shadow Witch and It’s Not Night: It’s Space, among others, and whether they’re playing basements or art galleries, the band’s psychedelic drone remains underrated for its reach and overall quality. They’re previewing a track from the upcoming album, Gorgon, that you can stream at the bottom of this post, and if you’ve got a minute, it’s a like an exit sign for your conscious mind. Tune in, trance out. Gorgon will be their second album for Argonauta behind 2016’s Kala (review here) and their sixth overall. Here’s looking forward. 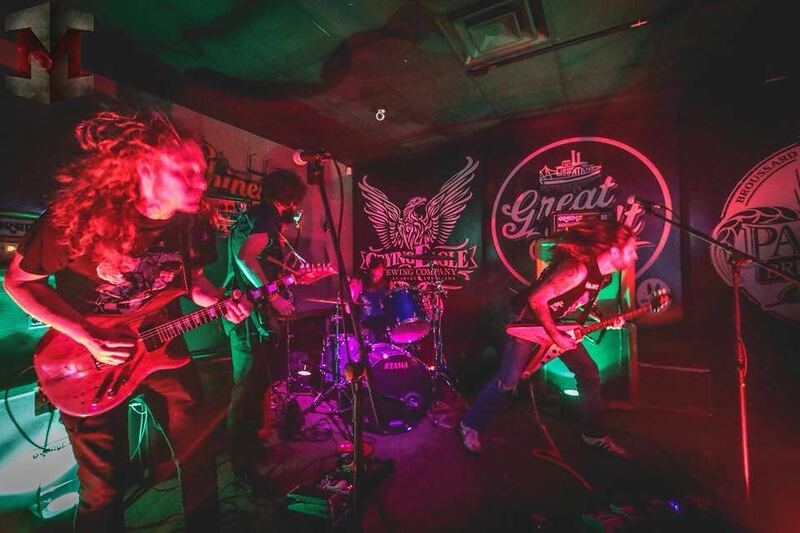 QUEEN ELEPHANTINE ANNOUNCE NORTH AMERICAN TOUR DATES! New album coming in the Fall of 2019 with Argonauta Records! Formed in 2006 in Hong Kong and currently based in Philadelphia, USA, QUEEN ELEPHANTINE is the nebulous worship of a heavy mood and time. The shapeshifting post-apocalyptic rock band draws from psychedelia, doom, drone, and noise rock as well as free jazz and sacred music from around the world. QUEEN ELEPHANTINE has released five albums as well as splits with Elder, Sons of Otis, and one forthcoming with Phurpa, to date. 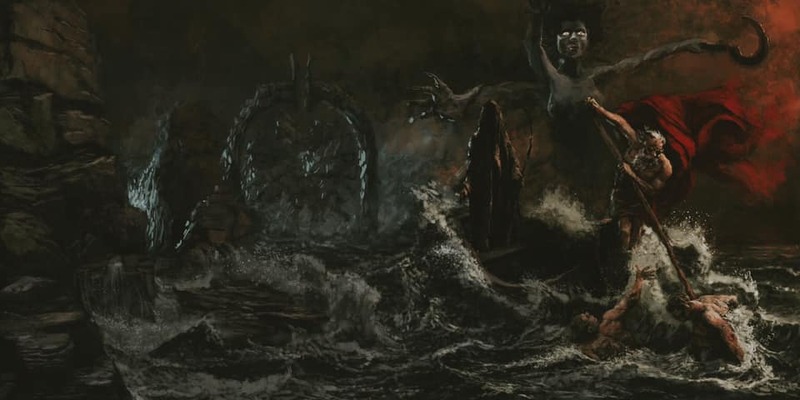 Following their latest and critically acclaimed 2016-album, KALA, the Fall of 2019 will see the band release their sixth album, again with powerhouse label Argonauta Records. QUEEN ELEPHANTINE describe their new record GORGON as a trip through hypnotic molasses grooves. Dissonant riffs will pull you down a river of unearthly atmospheres, guided by the incantations of sardonic fakirs, unravelling their final sermon before the cosmos combusts! 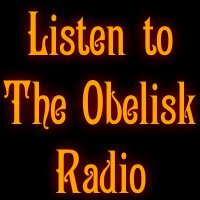 In support of their upcoming release and to let the songs grow on stage, QUEEN ELEPHANTINE will debut GORGON live on their upcoming NORTHEAST USA TOUR to kick off this APRIL, and which will held 10 shows between Virginia and New Hampshire, including selected dates with It’s Not Night: It’s Space and Shadow Witch! I’ve had the fortune of seeing Mammoth Storm live, and though they were playing as a four-piece at the time, the once-again trio is still led by bassist/vocalist Daniel Arvidsson — also guitarist in Draconian — and they’re newly signed to Argonauta Records for the release of their impending second long-player, Alruna. Their first album, Fornjot, came out in 2015 and was followed by the single “Giants” in 2017. Both of those featured a robed mystic with a Cthulhu mask on their covers, so one imagines Alruna will as well, though I guess it’s always possible they go in a different direction. More pivotal, they crush riffs like beer cans on fratboy foreheads. Argonauta puts out an awful lot of stuff these days, but this one will be a good time. 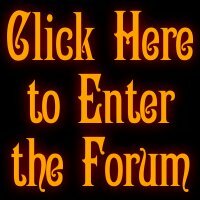 If you’re feeling up to such things, you can stream “Giants” at the bottom of this post. No solid release date yet for Alruna, so stay tuned for more to come. MAMMOTH STORM SIGNS TO ARGONAUTA RECORDS! And return with brand new album this year! 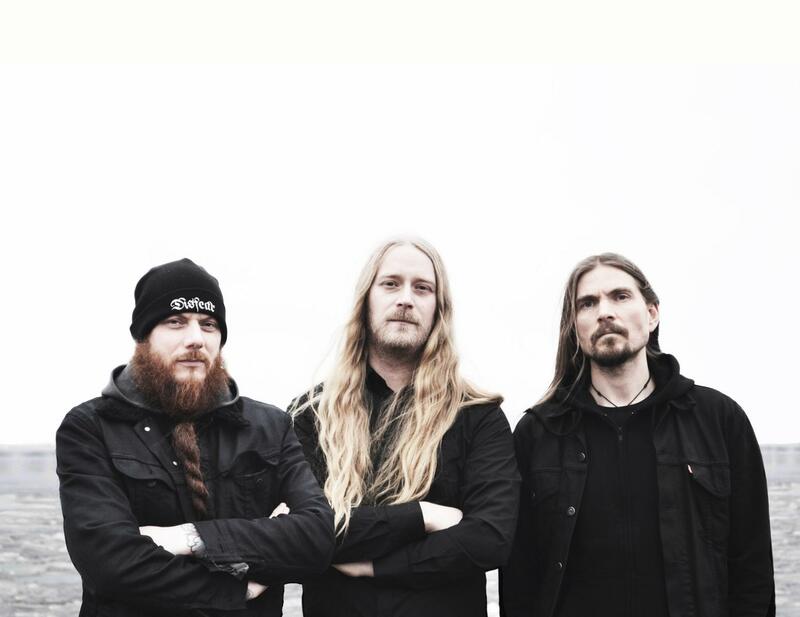 The Swedish doom heavyweight MAMMOTH STORM is back: The trio has inked a worldwide deal with the ever-growing Argonauta Records, and return with a brand new album during 2019! Formed in 2012, MAMMOTH STORM left an impressive first stamp with their critically acclaimed debut EP, Rite Of Ascension, followed by numerous shows all over Europe alongside acts such as AHAB and many more. Fornjot, the band’s first full-length album released in 2015 with Napalm Records, gained MAMMOTH STORM the well-deserved, high praise by both fans and critics alike, while pursuing heavy as hell riffs in the name of doom. Four years later, the band featuring Daniel Arvidsson (also in Draconian) on bass and vocals, drum & organ wizard Emil Ahlman and guitarist Christer Ström return to the scene with their sophomore storm of a mammoth album, Alruna. Named after the mythical plant Mandragora, Alruna is the enigmatic sequel to the highly appreciated debut album Fornjot. The album holds five new songs sprung from the same source as its predecessor but shows a broader range of expression and a somewhat different sound. 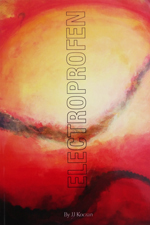 The production has a rare deadly punch that animates the progression of MAMMOTH STORM into a new earth shaking experience. The deceptive silence has ceased, the storm is approaching! Stay tuned for many more news, details and first album tunes to be revealed soon, when the MAMMOTH STORM will finally lumber again! I wholeheartedly feel like it is to the benefit of everyone everywhere that these two records stay in print for as long as possible. Especially if you haven’t heard them before, they’re absolutely essential, both for sheer listening and for educational value. Especially now that we’re a full decade removed from their last proper studio album — there have been a couple collections since then, but nothing new — it seems like their contributions to heavy rock are in danger of being forgotten in place of an easy “it all came from California” narrative that’s taken hold. Not only for their influence in South America, but across Europe and the US as well, and for the continuing quality of these records, they’re just gotta-have. Both of them. 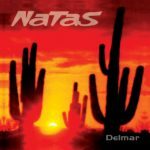 LOS NATAS announce album re-issues with Argonauta Records! Argentinian psychedelic rock trio LOS NATAS has announced a batch of album reissues with powerhouse label Argonauta Records! 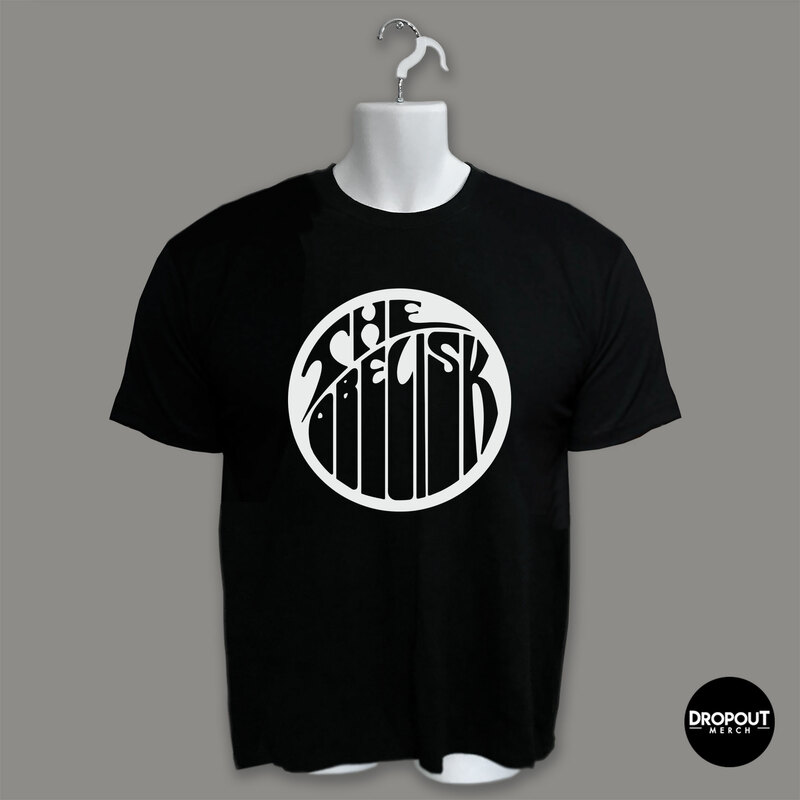 The band’s first and critically acclaimed debut album, Delmar, originally released in 1998, has sold out every single copy to date. Argonauta Records is proud to reissue LOS NATAS’ pathbreaking album in a second repress, coming in exciting Vinyl editions and remastered from the original tapes, on the 28th of June 2019! 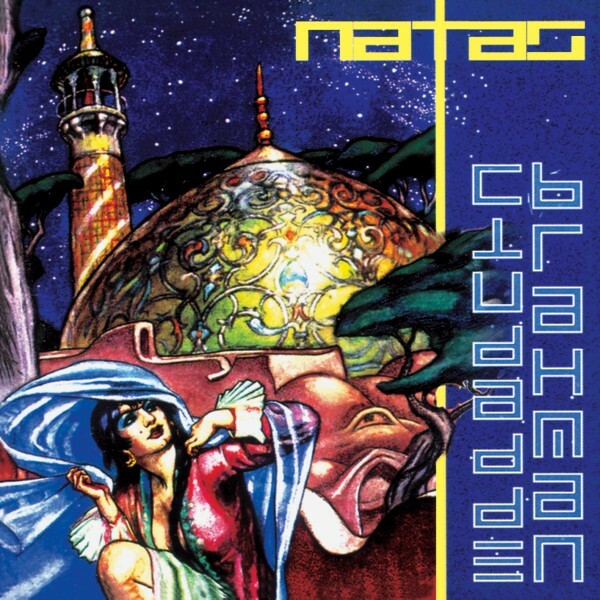 Following up to the successful release of their ’98-full length debut, a year later LOS NATAS released their second studio album, Ciudad De Braham. 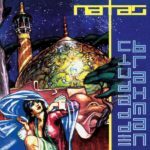 Still featuring the original master by Dale Crover, Argonauta Records will be as well re-releasing Ciudad De Braham in a first repress since 1999! Says vocalist & guitarist Sergio: „Since I met Gero and all the Argonauta Records crew I instantly felt them as family, and being part of something bigger than you, in any music and artwork experience, feels great and like home. I think we share a common truth, we have never done this for the reward or the recognition of the crowd, we always did it as a necessary way to keep our demons out, and also to share our joys and personal wars with other people. Formed during 1994 in Buenos Aires, LOS NATAS various musical influences draw from the base of the raw and psychedelic sounds of 70’s bands such as The Doors, Black Sabbath, The Who, Pink Floyd and Hawkwind among many others. LOS NATAS take us on a journey made of basic elements: vintage instruments and equipment to diverse, laid-back and groovy songwriting skills, while the band incorporates the use of the senses and perception of the listener to be part of a sonic trip. 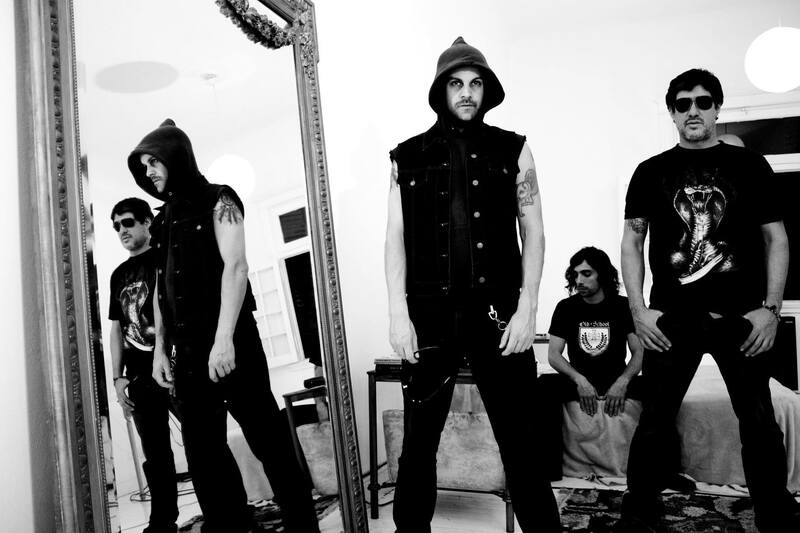 LOS NATAS creates music that changes constantly, dedicated to long and intense jams that give their sound a different meaning and magic every time they execute them, with a sense of freedom in the way of interpreting their tunes, making this experience extremely related to the sensations that both the musicians and the audience receive every time a show begins. LOS NATAS is the pure essence of what should became and titled Stoner Rock. As per the social medias, the artwork for Destroyer of Light‘s next full-length, which will also serve as their first for Argonauta Records, is currently in progress. I don’t know if that means the album itself is done or not, but there’s work being done. That’s good news. Also on that theme comes word that after doing a few shows in their hometown of Austin, Texas, next month for SXSW, the band will head to Europe in May for the first time. You might recall they did a hefty amount of touring last Fall to support their Hopeless EP (review here) and to continue to spread the gospel of 2017’s Chamber of Horrors (review here), but even if not, suffice it to say that was by no means their first lengthy stretch either. In comparison, the upcoming swath of Euro dates is much more an initial incursion at 14 shows/15 nights, but a band who tours like they do, it’s highly likely this’ll be the last time they get their passports stamped. Happy travels. Here it is ladies and gentlemen. Europe is finally taking us in. We will be out with our label-mates, Hell Obelisco for most of the dates, and another support for the remainder of the dates. Thank you to Argonauta Records and Leynir Booking for setting up this adventure for us. Stay tuned for more news! Five years after issuing their debut full-length, Hidden Voices (review here), Italian instrumentalists Slow Order have signed on with Argonauta Records to release the follow-up. Titled Eternal Fire, it’s set to arrive sometime later this year as their label debut, and while of course I don’t know anything of the kind, it seems to me that Hidden Voices would be prime reissue fodder as well. Again, not saying I’ve heard anything — don’t go hitting the label up for a preorder link or anything like that — I’m just saying that with a first album already half a decade old, it might be worth another look even as the band moves forward. 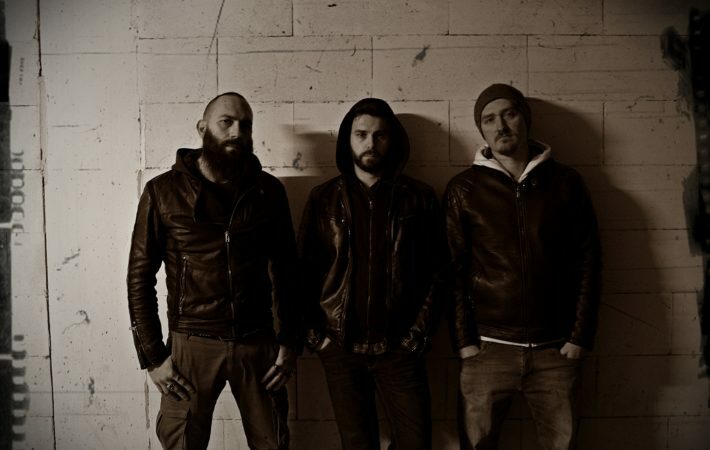 Bologna-based groove and stoner post-metal rockers SLOW ORDER have inked a worldwide deal with powerhouse label ARGONAUTA RECORDS! Since the release of their first EP ‘Pyramid Toward Oblivion’ in 2011, the instrumental power trio pursues a sound of the classic stoner rock with modern heavy metal influences. 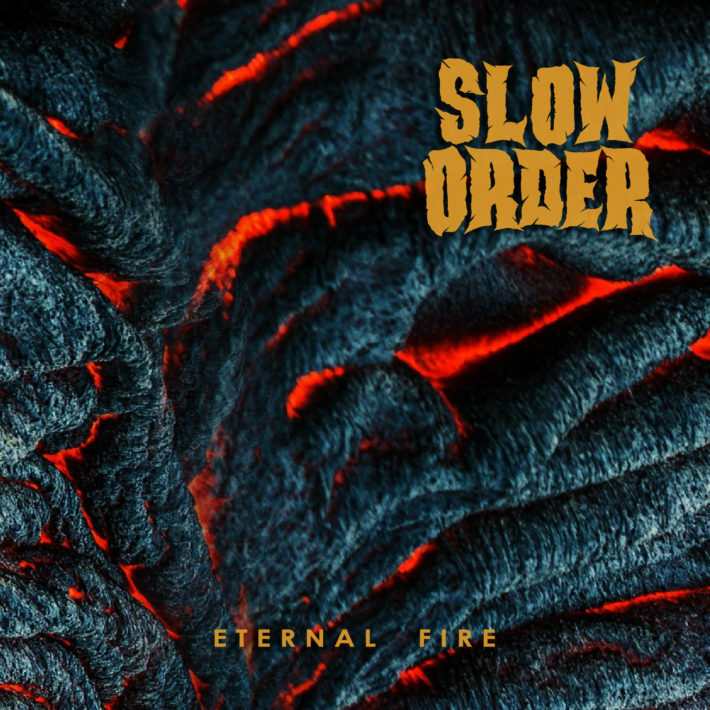 Following SLOW ORDER’s first full-length in 2014, ‘Hidden Voices’, gained the band not only high praise from both fans and press alike, but also allowed them to share the stages of all sizes with acts such as Pentagram, Karma To Burn or Avon, to name just a few. ‘Eternal Fire’ is featuring eight blistering instrumental tracks showcasing the band’s classic sound of previous releases and new blend of a groovy, post-metal apocalypse. With a release set for the late Spring of 2019 on Argonauta Records, ‘Eternal Fire’ will easily please all fans of bands alike Russian Circles, Karma To Burn, Yob, Sleep, Pelican and Mastodon! There goes another 0.094 seconds.